I’m proud to say that my very first ebook is a labour of love and of many hours spent at the pub. 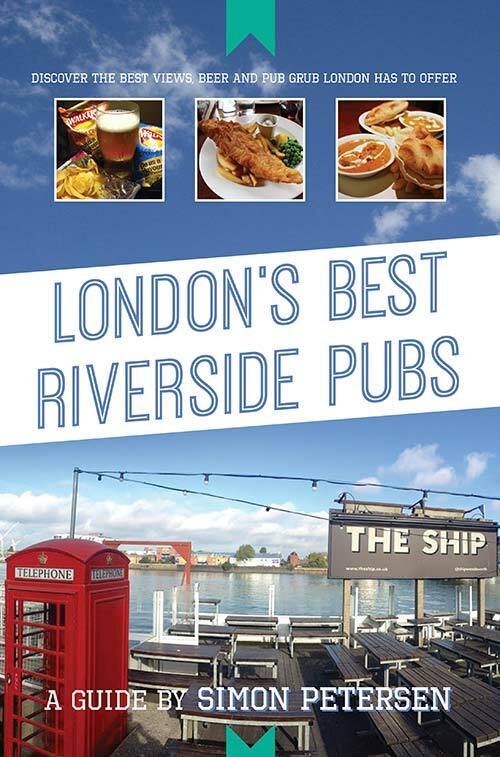 Introducing London’s Best Riverside Pubs – a super awesome guide for Kindle that’ll take you on a tour of the best riverside watering holes in all of London. Featuring some of the latest and greatest, as well as some of the oldest and proudest pubs in all of London, this is an essential ebook for beer lovers. In London’s Best Riverside Pubs, you’ll discover the best views, beer and pub grub that London has to offer – because life is way too short to spend it at average pubs that don’t have a view of the majestic River Thames. They say you should write about what you know. So I wrote London’s Best Riverside Pubs after I spent a boozy summer in England visiting as many riverside drinking establishments as I possibly could. It was a hard job testing all of London’s best riverside pubs, but someone had to do it. Check out my book on Amazon.co.uk and please leave a (positive) review!